Have You Considered The Power of Your Thoughts? Have you wondered how powerful your thoughts are or what impact they have on your life? The answers to these questions might surprise you. Your brain is a biological super-computer. It’s constantly gathering and processing information. This data comes from your senses and is also self-created (or imagined). Your mind processes the input it receives with thoughts. These thoughts run through your mind day and night. Some thoughts are deliberate, you’re consciously thinking about something. Some thoughts are the result of your focus, where you’re placing your attention at the moment. Some of them are background chatter, the result of things you watch, hear, listen to, and read. And some are subconscious, like an undertow pulling you along without your knowledge. But regardless of the source, they all have something in common. Your Thoughts Shape Your Life. 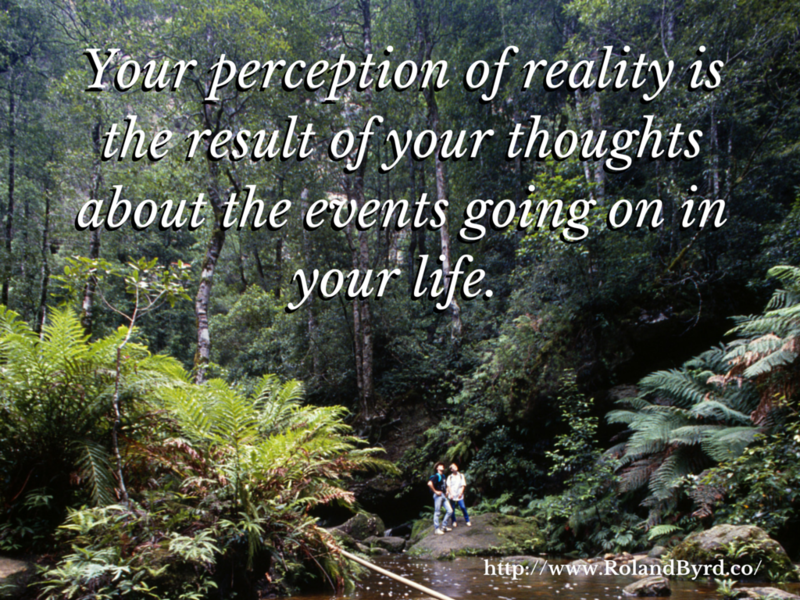 Your perception of reality is the result of your thoughts about the events going on in your life. When something happens, your brain quickly decides what it means. Then you take action based on that meaning. Your thoughts create or apply meaning to everything that happens in your awareness. Consider two people standing near each other at the top of a cliff, close to the lip. One of them is a base jumper standing right at the brink, looking down, imagining how much fun they’ll have when they gear up and jump. The other, standing back far enough to barely see over the edge, is deathly afraid of heights and is shaking uncontrollably. Is it fair to say that their personal realities are different? Of course! Each of them processes the physical reality of standing near the top of a cliff in their unique way. One of them learned that it was exciting and loves the experience. The other learned that it means danger and becomes paralyzed with fear. The one who loves being at the top of a cliff and base jumping had and entertained many thoughts, over time, that shaped their personal reality. If they’d focused on other thoughts over time, of the danger involved or repeatedly imagined scenarios of disaster, they could easily be the person frozen in fear. But they didn’t and they aren’t. The same is true of the person frozen in fear. They had many thoughts—over time—that created and reinforced their fear and anxiety. Maybe they had an initial experience that caused them to feel afraid. Then they kept entertaining thoughts that reinforced that feeling until they’d developed a phobia. These extreme and opposite ends of the spectrum demonstrate the power of your thoughts and focus in shaping your life. 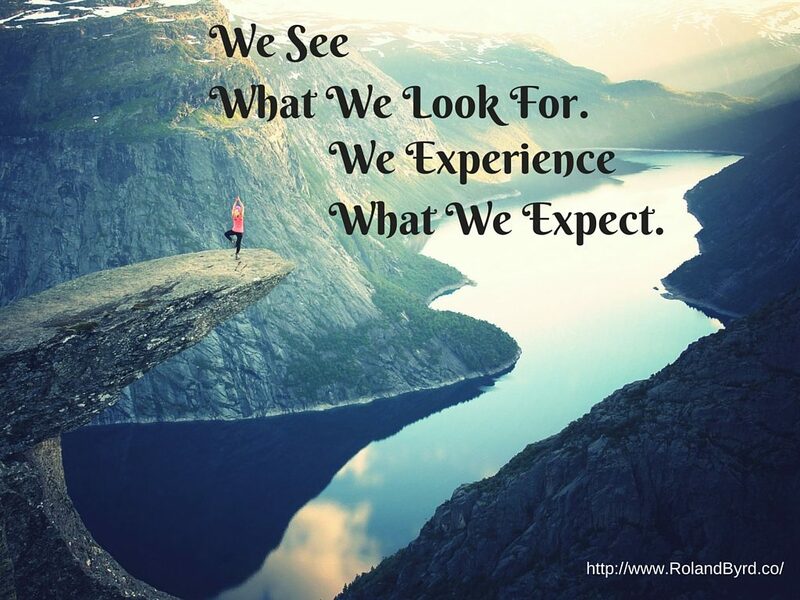 Our perception of life springs from our thoughts because our thoughts are the filter through which we experience life. We give meaning to all the things that happen to us, around us, or in our awareness. 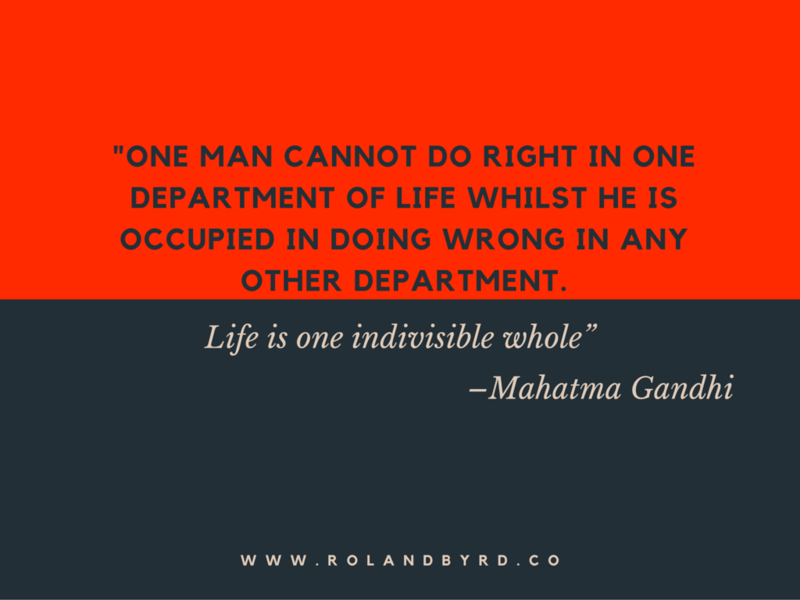 And we can only take action based on the meaning we give the events in our lives. This isn’t good or bad. It just is. Understanding the way our minds create our personal reality is key to choosing a different path, to changing our life’s course. 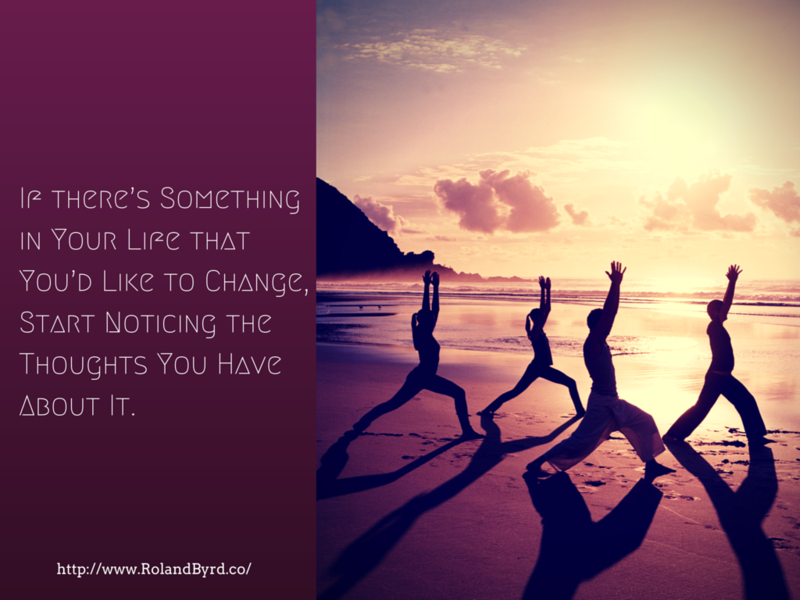 If there’s Something in Your Life that You’d Like to Change, Start Noticing the Thoughts You Have About It. Get something to take notes on and find a quiet place to sit. Write down all the thoughts that come to mind about it. When you’re done, review each thing you wrote down and ask the following questions. Meaning is this a fact—something that will definitely happen—or is it my imagination—something you think might happen? Keep in mind that just because something might have happened in the past doesn’t necessarily mean it will happen again. Armed with the answers to these questions, you’re ready to start making new choices, which will dramatically change the way you perceive this type of event in the future. 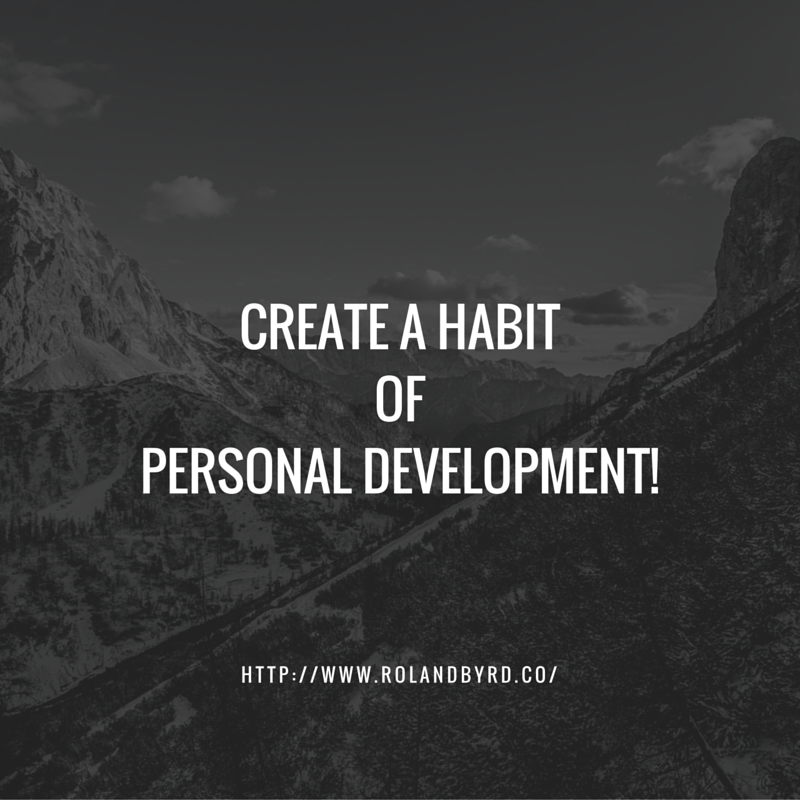 Once you become aware of the thoughts you have about problem areas—or any other area—of your life, you have the power to start consciously choosing your thoughts! 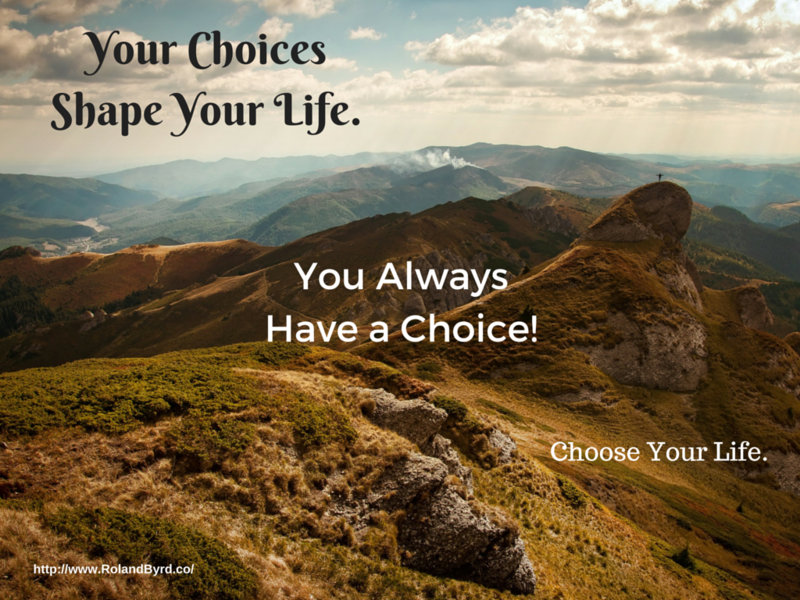 And consciously choosing your thoughts is key to both using the power of your thoughts in your life and to your personal growth and change. So go ahead and give this process a whirl. 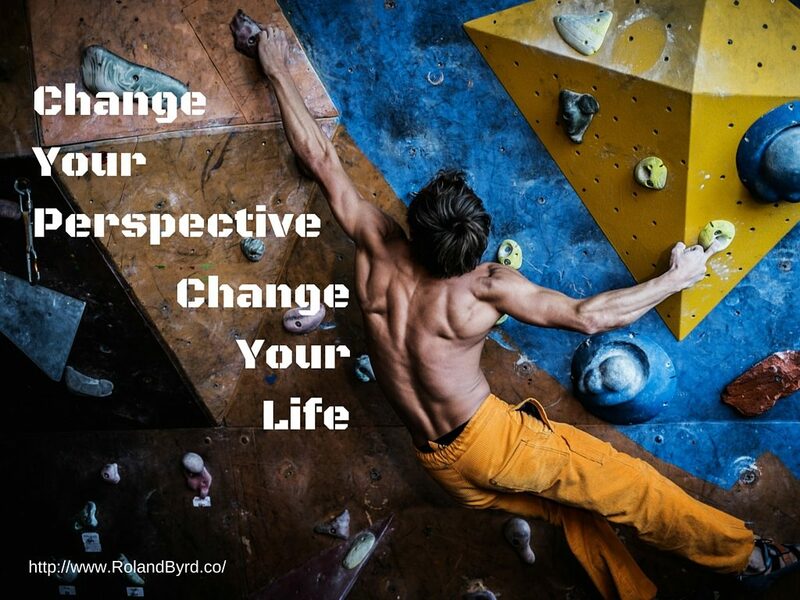 You’ll be amazed at the difference it makes in your life.